The human tongue has somewhere up to eight thousand taste buds to inform us when something is sweet, salty, sour, or bitter—or as we usually think of it—delicious or revolting. Tastes differ from one region to the next, and no two people’s seem to be the same. But why is it that some people think maple syrup is too sweet, while others can’t get enough? What makes certain people love Roquefort cheese and others think it smells like feet? Why do some people think cilantro tastes like soap? 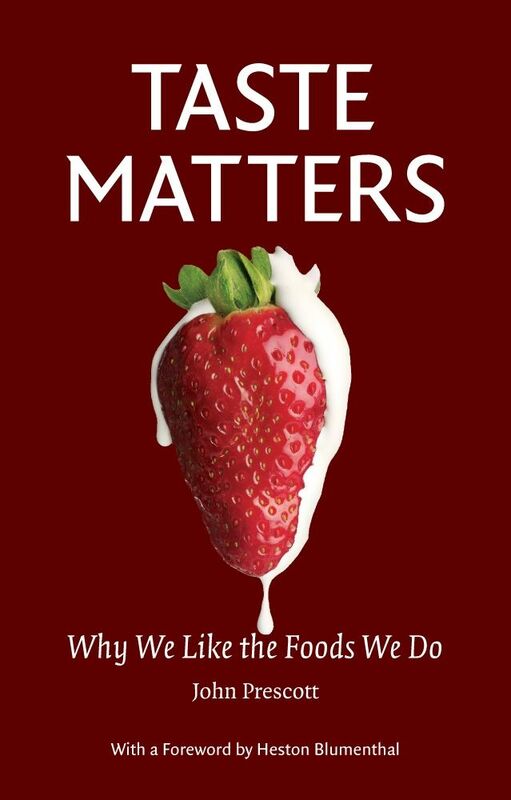 John Prescott tackles this conundrum in Taste Matters, an absorbing exploration of why we eat and seek out the foods that we do. Prescott surveys the many factors that affect taste, including genetic inheritance, maternal diet, cultural traditions, and physiological influences. He also delves into what happens when we eat for pleasure instead of nutrition, paying particularly attention to affluent Western societies, where, he argues, people increasingly view food selection as a sensory or intellectual pleasure rather than a means of survival. As obesity and high blood pressure are on the rise along with a number of other health issues, changes in the modern diet are very much to blame, and Prescott seeks to answer the question of why and how our tastes often lead us to eat foods that are not the best for our health. Compelling and accessible, this timely book paves the way for a healthier and more sustainable understanding of taste.